The wait is finally over! 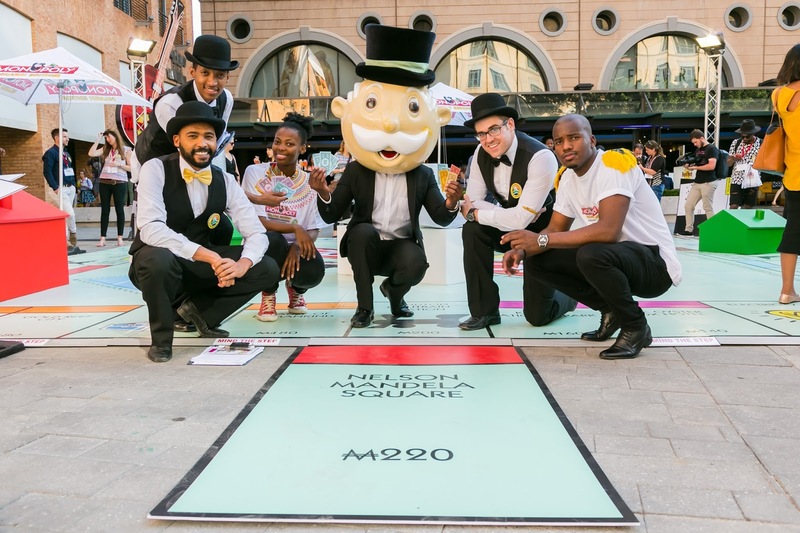 Monopoly Mzansi, South Africa’s very own Monopoly board game, with 22 proudly South African locations, has launched in the local market. The popular board game, which showcases local attractions and city highlights, was officially revealed by Hasbro, one of the world’s largest toy, game and entertainment experience companies, at Nelson Mandela Square, Sandton, a key location on the local board. 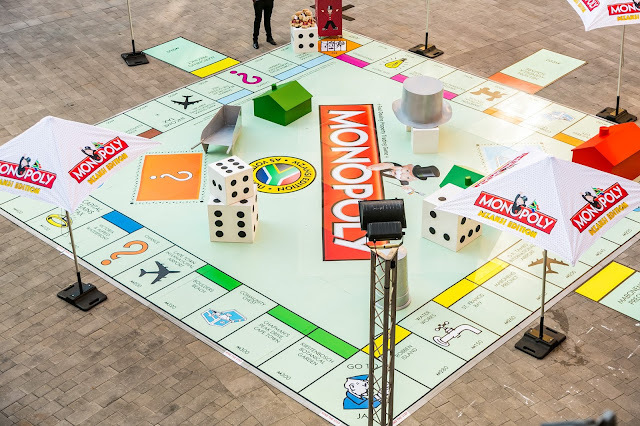 Monopoly, which has celebrated its 81st brand birthday has been enjoyed by over a billion people worldwide and now South Africans will have the opportunity to ‘’own’’ their piece of this beautiful country. Ever fancied purchasing Kruger Park or Kimberly’s Big Hole or daydreamed of building a hotel on Cape Town’s Boulders Beach? Monopoly Mzansi could make these dreams come true just make sure you have enough Mzansi moolah in the bank, and a handy ‘get out of jail free card’ in your stash, especially when you land on a friend’s property and the rent is due. Earlier this year, South Africans were encouraged to vote to get their favourite South African location, street attraction or destination on board to be part of Monopoly history. 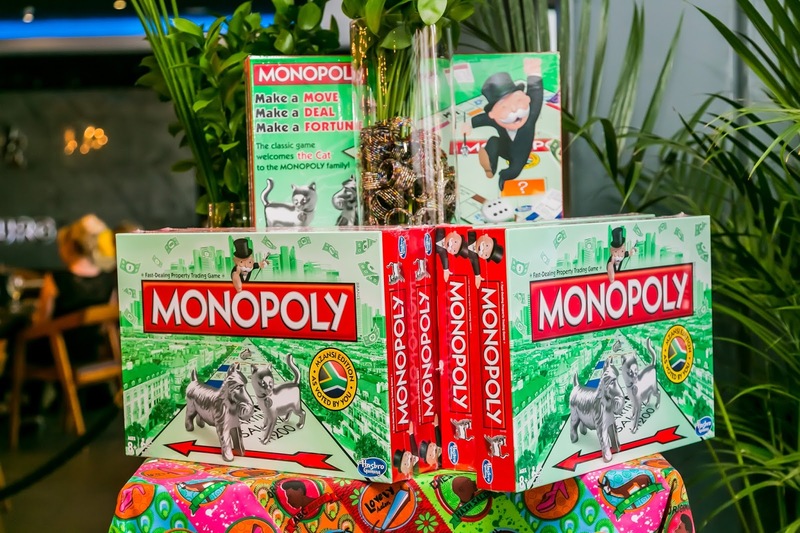 Over the past few years numerous regional country versions of Monopoly have been produced and to date the game is licensed in 103 countries, with Monopoly Mzansi being the latest addition. The special localised Mzansi edition features 22 landmarks and 4 transport stations with the newest addition being the Sandton Gautrain station. V&A Waterfront and Table Mountain scooped the most expensive spots followed by Boulders Beach, Chapman’s Peak Drive and Kirstenbosch Botanical Garden. Other locations highlight South Africa’s natural heritage with the Big Hole and Addo Elephant Park making it on board. Additional beautiful nature landmarks highlighted on the Monopoly Mzansi board include The Cradle of Humankind and St. Francis Bay with Durban Beach front (The Golden Mile), Florida Road and uShaka Marine World vying for the most affordable locations on the board. “South Africans are known for their ‘gees’ and pride in their country. Which is why we are extremely excited to present the final locations that made it on board as they truly represent South Africa’s rich cultural diversity and natural beauty. Some locations are old favourites, The Kruger Park, Gold Reef City and the Union Buildings, with the addition of a few new trendy spots such as Nelson Mandela Square, Maboneng, 4th Avenue Parkhurst and The Oyster Box Hotel. There is also a strong link to Madiba’s legacy with the inclusion of Vilakazi Street and Robben Island,” says Siphiwe Thabethe, country marketing manager for Hasbro South Africa. Monopoly Mzansi, which will be available in all leading toy stores nationwide from 1 November, makes a perfect gift for the festive season and provides an opportunity for family and friends to come together and enjoy some quality time together in Mzansi style.